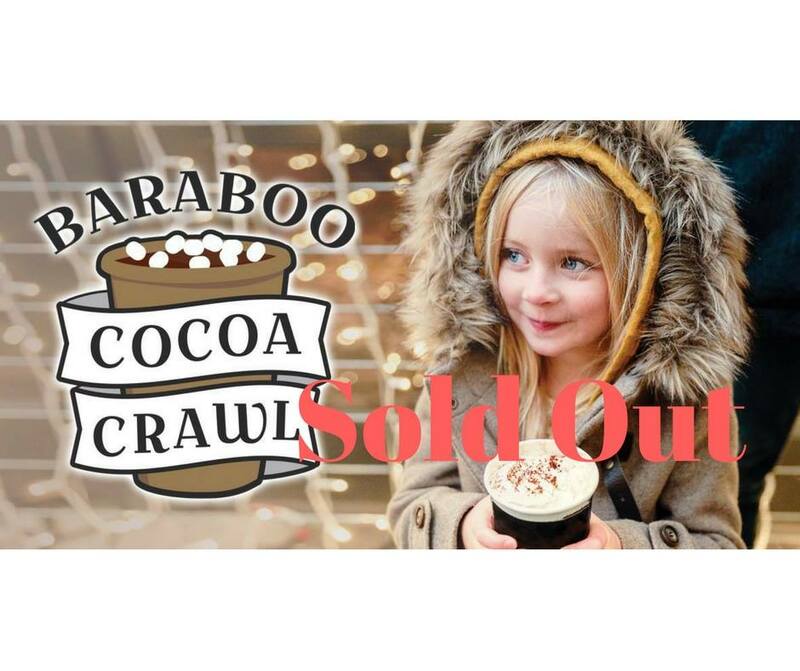 Delectable Drinks and Family Fun at the second annual Baraboo Cocoa Crawl on Saturday, January 26th from 10:00 am to 1:00 pm! 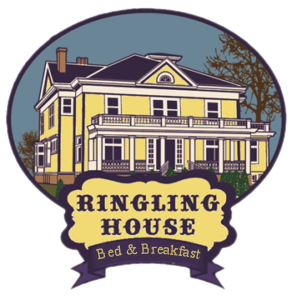 Sample delicious and unique flavors of hot chocolate & other treats at area businesses - no two stops will be alike. Turn your ticket in at the last stop for a chance to win one of two gift baskets, valued at over $100, containing items from participating business.